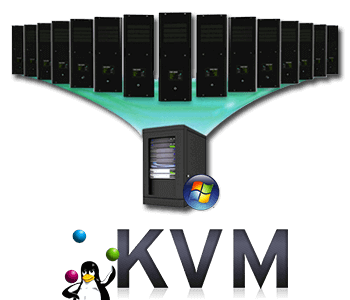 Leasedlayer offers Germany KVM VPS Hosting Services at very low prices. 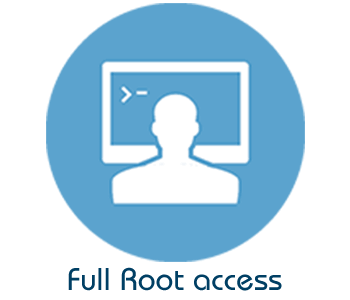 Our KVM Linux VPSs are suitable for smaller and as well as large scale entrprises. Get a dedicated resources on the package you choose for your website or application. 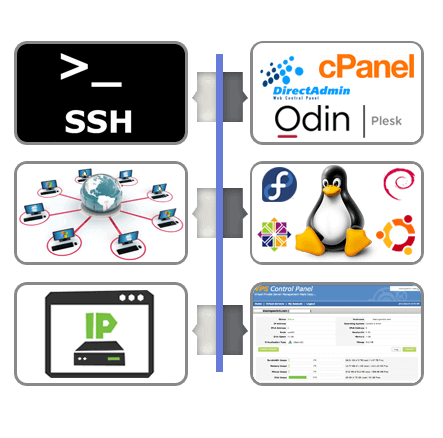 Have full control over any linux operating system and IP table modules. Best suited for Private VPN, Gameservers, eCommerce websites targeting Europe Traffic. KVM Platform - Flexibility, Secured and Low overhead. High Volume Network - 100Mbps Unlimited Burstable Network. 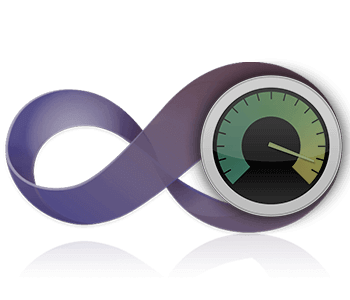 99.9% Uptime Guarantee - Maximum Available SLA. 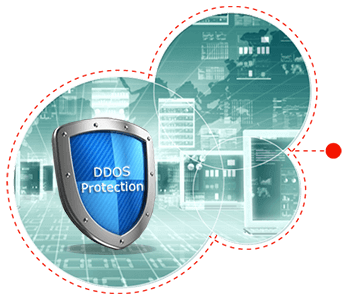 Basic DDOS Protection - Security Against Network attacks. +512 MB € 5 /mo. +1024 MB € 8 /mo. +2048 MB € 17 /mo. +4096 MB € 28 /mo. +50 GB € 3 /mo. +120 GB € 7 /mo. +250 GB € 17 /mo. +320 GB € 28 /mo. 2019 © LeasedLayer. All rights reserved.